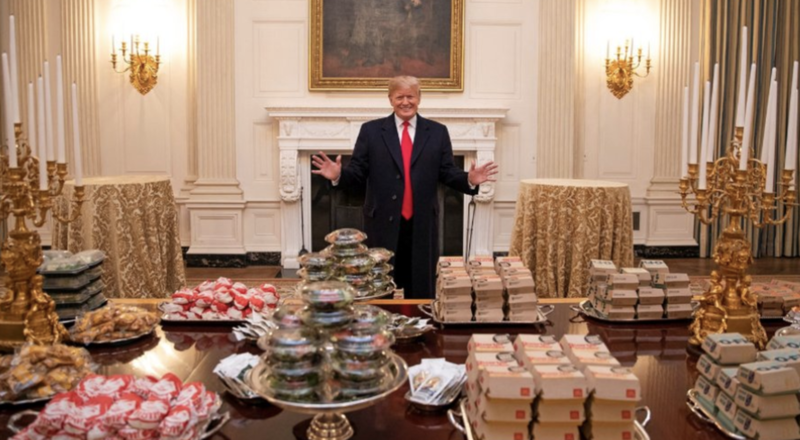 Once again burnishing her credentials as the closest thing the Democrats have to an anti-Trump figure, NYC Congresswoman Alexandria Ocasio-Cortez cast her agenda in stark relief to the president's this week by speaking out against a food item for which the president is known to be particularly fond: The humble American hamburger. By insisting that we give up hamburgers, AOC presents a paradox: In her now-removed GND FAQ page, the freshman Congresswoman called for getting rid of "farting cows". But how else are we supposed to get rid of them if we can't eat them? 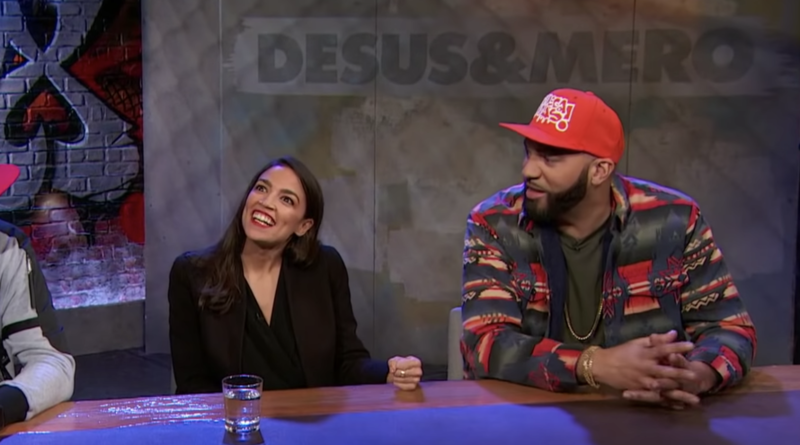 Showtime released the entire season-opener of Desus & Mero on YouTube, allowing anybody to watch it for free. The interview with AOC begins around the 18-minute mark.